There is a commonly held thought that if society understood the root cause of a problem, it would be able to arrive at solutions. Such reasoning implies that diagnosis is an essential part of solving the problem. One of the major problems confronting the world in the 21st century is terrorism. Innocent civilians are being murdered and maimed in such diverse places as: Bangladesh; Turkey; France; United States; Nigeria; Israel; India; England and Libya. Stopping such violence is a global priority. In attempting to stop the scourge, the United Nations and the United States made a common diagnosis and prescription for stopping terrorism: poverty leads to despair and violence, so solving global poverty would eradicate terrorism. The problem with the diagnosis is that it has no basis in fact. “Affirming Member States’ determination to continue to do all they can to resolve conflict, end foreign occupation, confront oppression, eradicate poverty, promote sustained economic growth, sustainable development, global prosperity, good governance, human rights for all and rule of law, improve intercultural understanding and ensure respect for all religions, religious values, beliefs or cultures” would promote stability and end terrorism. While no one would suggest that poverty is positive, it also true that pollution and disease are problems plaguing our global society. Yet the UN had enough sense to not include those issues in a document meant to specifically address terrorism (yet- is global warming coming?). The Obama Administration was in sync with this line of thinking. 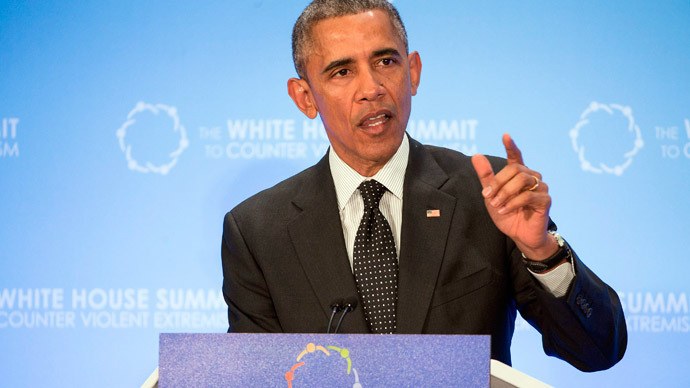 “we must address the grievances that terrorists exploit, including economic grievances. As I said yesterday, poverty alone does not cause a person to become a terrorist, any more than poverty alone causes someone to become a criminal. There are millions, billions of people who are poor and are law-abiding and peaceful and tolerant, and are trying to advance their lives and the opportunities for their families. The United Nations and the Obama administration were lock-step in finding the root cause of terrorism. Insanity had company. The UN and the Obama Administration have repeated this poverty propaganda without any evidence, or more specifically, despite the evidence. Osama Bin Laden, the mastermind of the terrorist attacks of September 11, 2001 was from a wealthly family, as were many of the hijackers on the planes. The terrorism that struck Bangladesh in July 2016 was perpetrated by wealthy men that attended elite universities. This is often the norm. The National Bureau of Economic Research did a study in September 2002 that found no connection between poverty and terrorism. 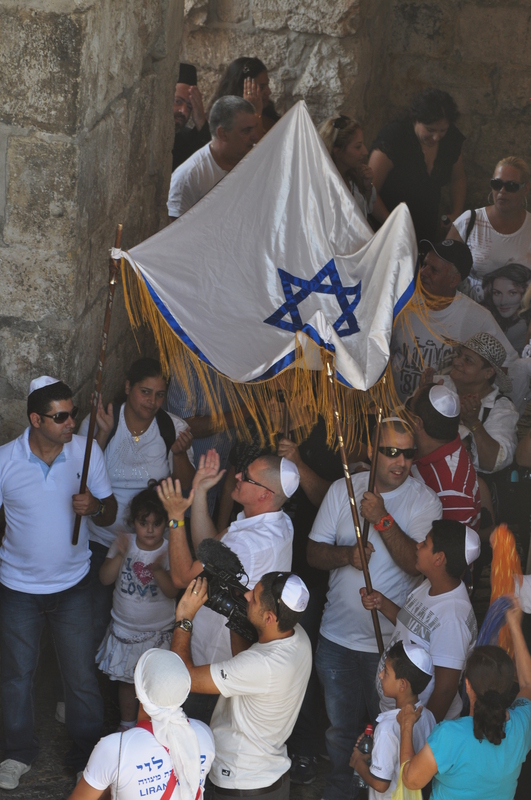 Among its findings was that racism and nationalism was behind the widespread support for killing Israeli Jewish civilians among Palestinian Arabs of all income levels. The New York Times also came around to reporting this conclusion on March 27, 2016, in an article called “Who Will Become a Terrorist? Research Yields Few Clues.” The article discussed how there is little correlation between an a person’s education and poverty level with the probability he will engage in acts of terrorism. For example, the shooters in San Bernardino, CA in December 2015 were a middle class couple. Yet the global body of the United Nations, and the most powerful democracy on the planet, the United States, are working on combatting terrorism with a flawed world view. There are many ramifications of chasing a myth. The implications are enormous when the subject is combatting global terrorism. 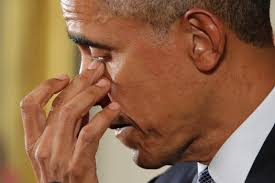 President Obama was correct when he called out the “warped ideologies espoused by terrorists like al Qaeda and ISIL” that use “their propaganda to Muslim communities, particularly Muslim youth” to advance a program to kill innocents. He is also correct that “Muslim communities, including scholars and clerics, therefore have a responsibility to push back” against these dangerous notions. 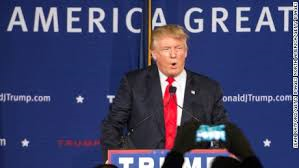 All citizens of the world have a similar responsibility to push back against the Obama administration and the United Nations that is pivoting the focus of counter-terrorism to economic development. The tactic to fight against twisted ideologies cannot be to give those communities more jobs and money. Such thinking led the Obama administration to give the world’s leading state sponsor of terrorism, Iran, an estimated $150 billion and a legal pathway to obtain ballistic missiles, while keeping its nuclear infrastructure in place. The Obama administration logic that the Islamic Republic of Iran will be so happy to have the money and be embraced by the global community, that it will abandon sponsoring terrorism and its twisted ideology, has (yet) to play out. Meanwhile, the world does little to combat the narrative and ideology itself. In Gaza, the United Nations has allowed the Hamas government to ban the teaching of the Holocaust in UNRWA schools, and the teaching of global human rights. Instead, UN Secretary General just talks about providing economic opportunity to Gaza. When the UNSG said that he stands with Gaza, while never pushing to reform the thinking of the Palestinian Arabs, what message does he think he is conveying? There was a thin line that separated the “Hope” that characterized the election of Obama in 2008, and the “wishful thinking” without basis in fact, that Obama’s detractors feared. The trauma of global terrorism that has spread on his watch is anchored in a worldview that often denies uncomfortable truths and replaces it with a propaganda of his own. 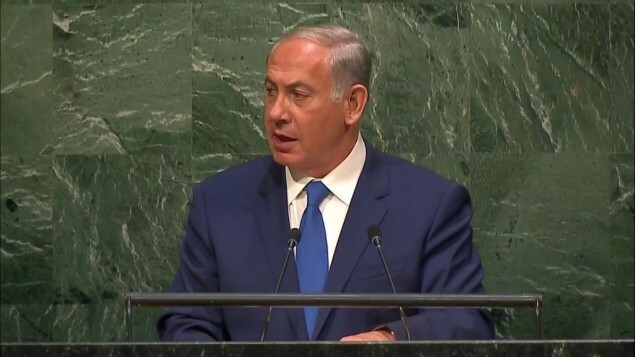 On October 1, 2015, Israeli Prime Minister Benjamin Netanyahu addressed the United Nations General Assembly in New York. He rebuked the governments in the room for their indifference to Iran’s call for destruction of the Jewish State. He said that “Iran’s rulers promised to destroy my country, murder my people, and the response from this body, the response from nearly every one of the governments represented here has been absolutely nothing. Utter silence. Deafening silence.” He then paused for 45 uncomfortable seconds, so that the people in the room could better understand how Israel is outraged by the lack of condemnation from governments around the world, against the outrageous comments from Iran. Time and again, the United Nations itself chose to remain silent when Israeli Jews were deliberately attacked. The UN Media Centre wiped the murder of Jews from its records. The global body refused to call the crimes “terrorism.” The UN ignored deaths within Israel. Overall, the United Nations was silent when Israeli Jews were targeted. Was it because the UN considered Israel itself to be a terrorist state so any deaths were actually Israel’s fault? Perhaps the UN was upset that it voted to create a Jewish State in the first place. 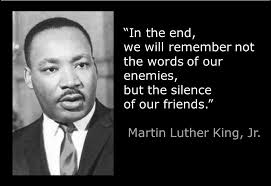 Whatever the motivation, the UN remained silent. 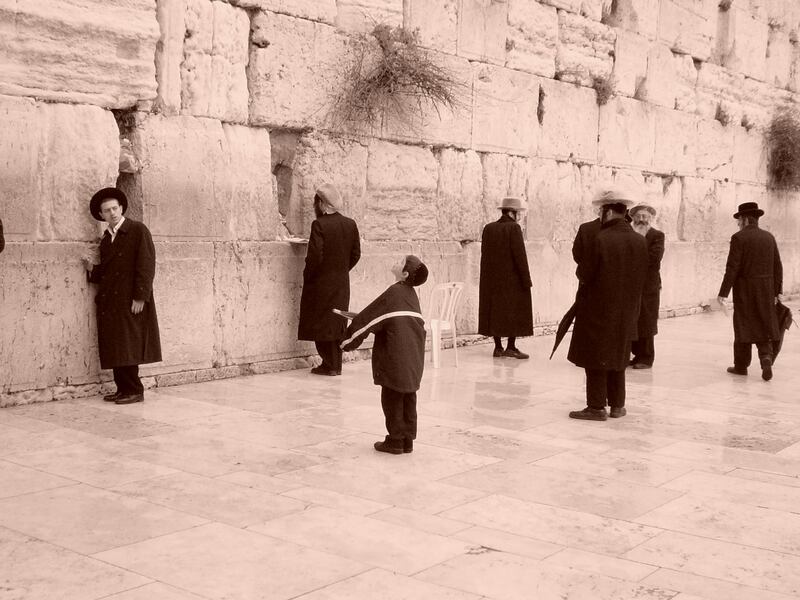 The United States is home to over 5 million Jews, the largest number of Jews after the State of Israel. 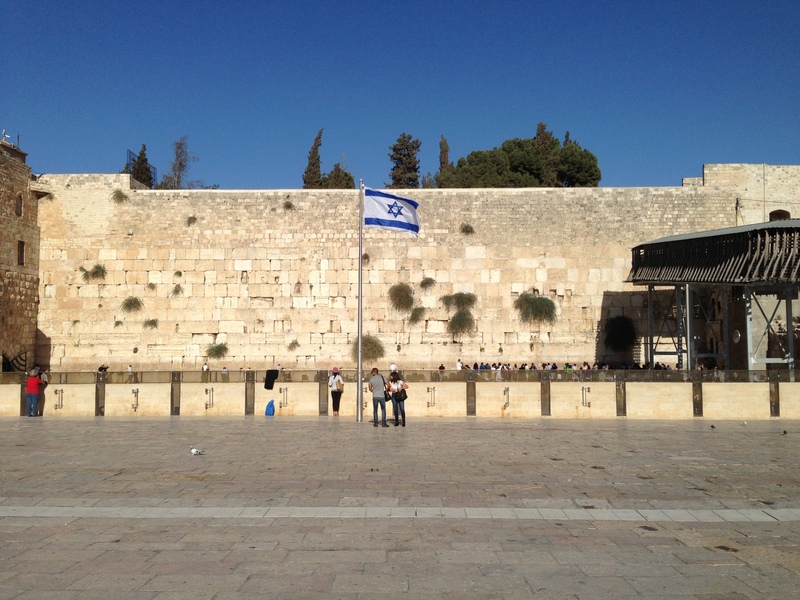 For much of Israel’s existence, the United States has been the country’s main ally. 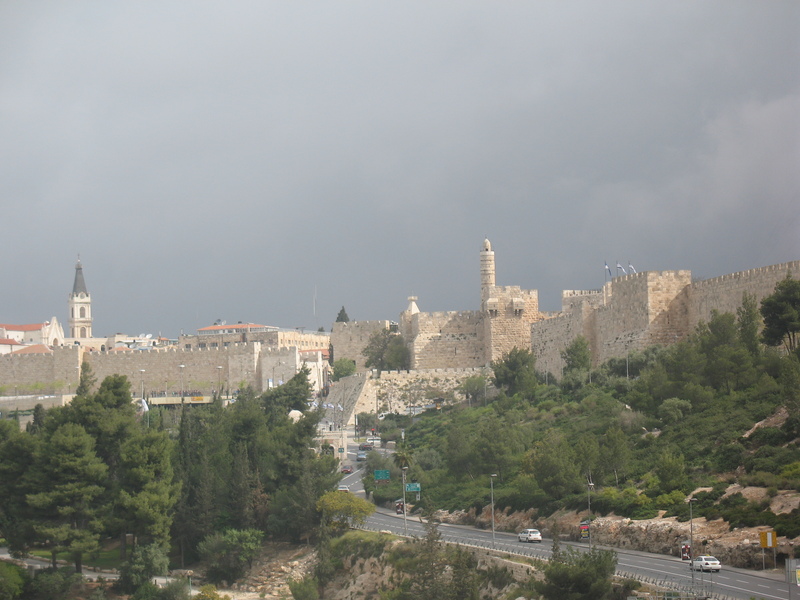 However, under the leadership of President Barack Obama, the United States has softened its support for Israel, such as removing pro-Israel positions in the Democratic platform (the US will never deal with Hamas; future borders of Israel will NOT follow the 1949 Armistice Lines; Palestinian “refugees” would NOT settle in Israel; Jerusalem is the capital of Israel). Still, the US government supported Israel’s right to defend itself, even while the US distanced itself from Israel, by not actively supporting Israel in combatting Palestinian terror. In January 2016, the US – once again – had the opportunity to address the incessant nihilistic death chants from Palestinian Arabs. Not just the incitement from the acting President of the Palestinian Authority Mahmoud Abbas and others in the PA government, but in established PA laws. The decades-old PA law calls for the death penalty for any Arab that sells land to a Jew. While the New York Times refused to print such basic facts for years, the arrest of radical left-wing “activist” Ezra Nawi put the law in plain public sight for everyone to see: the PA not only demands a Jew-free state (an anti-Semitic demand which Obama supports), but will kill to make sure that such anti-Semitic demands are met. 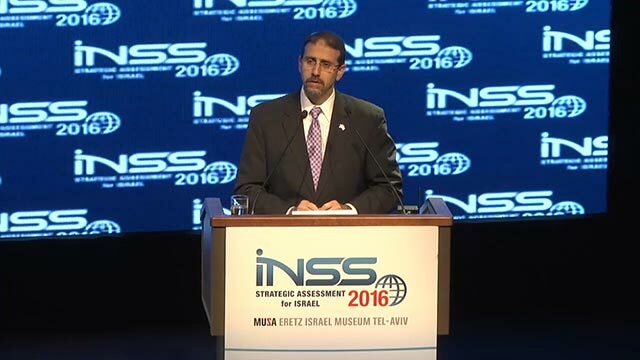 Dan Shapiro, the US Ambassador to Israel spoke at an Israeli conference while Israelis buried a young mother who was stabbed and killed by a Palestinian Arab in an unprovoked attack. During his comments Shapiro attacked the Israeli government’s position of allowing Jews to build and buy homes east of the Green Line (EGL), and stated that that Israel was too lax in prosecuting crimes that Israelis commit against Palestinian Arabs. Shapiro did not comment on the Palestinian law that calls for the death penalty for Arabs that sell land to Jews. He said nothing about Israel’s arrest of Ezra Nawi who helped the PA catch Palestinian Arabs who sold homes to Jews, for the PA to torture. When John Kirby of the State Department was asked to comment about Shapiro’s statements, Kirby defended Shapiro as repeating the US’s position on Israeli settlements. He remained mum on Palestinian law that called for the death penalty on those that sell land to Jews. The United States added a silent echo to the ugly mute chorus. No condemnation for those who call for the destruction of Israel. For the killing of Jews. For the killing of those that work with Jews.